If you can’t find parking near Ed and Kristen’s you can park a block away at the “park & ride” lot. See Google map pict below. Car pool if you can. It’s good for God’s green earth. Bringing a chair is recommended. We can thank Mark England for engaging with Bob Rees at this years Sunstone Symposium. Mark invited him to our last Faith Again and now he’s consented to spend some more time with us while in town this September. Last year I had listened to a podcast with Bob and was impressed. Now that I’ve read more of his essays and spoken with him I am even more moved to love and appreciate this good Latter-Day Saint. Bob has taught at the University of Wisconsin, UCLA, UC Santa Cruz and at Vytautas Magnus University in Kaunas, Lithuania, where he was also a Fulbright Professor of American Studies (1995-96). Currently he teaches Mormon Studies at Graduate Theological Union in Berkeley and at the University of California, Berkeley. He blogs on LGBT issues at www.nomorestrangers:LGBTMormonForum. More recently, Bob co-authored (with Dr. Caitlin Ryan of the Family Acceptance Project at San Francisco State University) Supportive Families, Healthy Children: Helping Latter-day Saint Families with Lesbian, Gay, Bisexual & Transgender Children—hailed by many as the best resource for LDS parents and leaders with LGBT children and young people in their families and congregations. 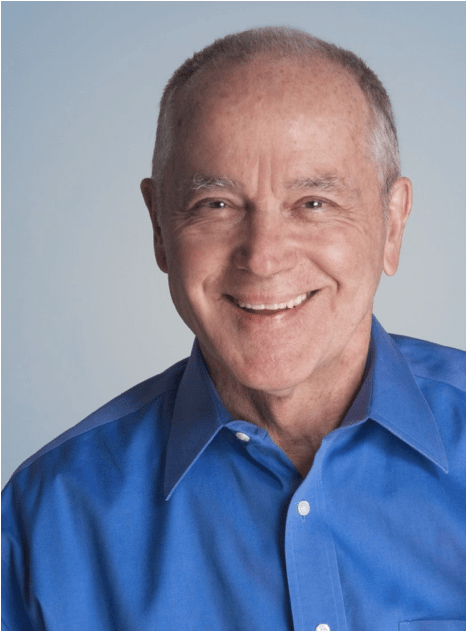 In addition to his writings on LGBT people and the Church, Bob is well known in the LDS community for his explorations of other LDS-related issues, from the Book of Mormon to a broad array of subjects relating to Mormon culture and religion. The former editor of Dialogue: A Journal of Mormon Thought, Bob continues to make significant contributions to Mormon scholarship in such journals and presses as Dialogue, Sunstone , The Journal of Book of Mormon Studies, Brigham Young University Press, Signature Books, and other venues. For the past twenty years Bob has been active in humanitarian and interfaith work. Currently he serves on the Advisory Board of S.A.F.E. (Save African Families Enterprise), a non-profit organization providing antiviral drugs to HIV-positive pregnant women in Zimbabwe. He is a founding member and Vice-President of the Liahona Children’s Foundation, an organization that provides nutrition and education to children in the developing world. Currently he serves on the Board of the Marin Interfaith Council and as the Ward Mission Leader in the San Rafael II Ward. Bob’s essays and poetry are mindful and soulful. You will be grateful, enlightened, and lifted if you read them. As part of Affirmation’s 2014 Conference, Bob and friends will present two special screenings and discussions of the Family Acceptance Project’s award winning family education film “Families Are Forever.” This is the moving documentary of an active Mormon family’s journey to accept and support their young gay son. This event is open to the local community and to those attending the conference and is provided free of charge by the Family Acceptance Project. “Families Are Forever” is one of a series of short documentary films produced by the Family Acceptance Project and guided by their groundbreaking research which shows that how families respond to their LGBT children affects their children’s health, mental health and well-being, including suicide and self-esteem. The Family Acceptance Project will provide copies of their research-based family education booklet for each family that attends. This publication—Supportive Families, Healthy Children—is the only “Best Practice” for suicide prevention for Mormons in the national Best Practices Registry for Suicide Prevention and was written by Caitlin Ryan and Bob Rees to help Mormon families to support their LGBT children in the context of LDS values and beliefs.